Most of us own a lawn nowadays but majority of them are not being taken care of. This is because maintaining a beautiful lawn takes a lot of time and effort. Buying a lawn mower can help you with this task, but it is not good enough. The most challenging task is how to mow the lawn and in which pattern. Keep reading on and you’ll find some useful and handy tips! 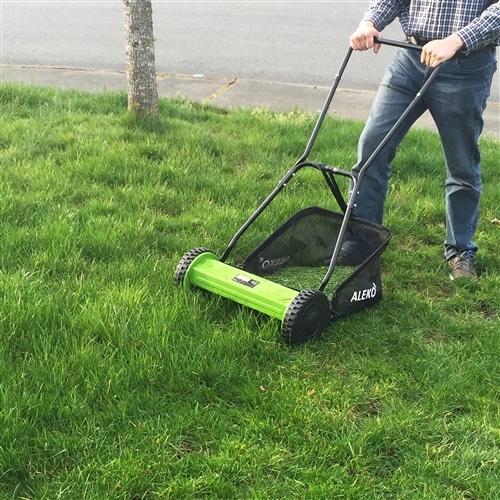 There are two interesting ways to mow a lawn either spiral or in specified rows. 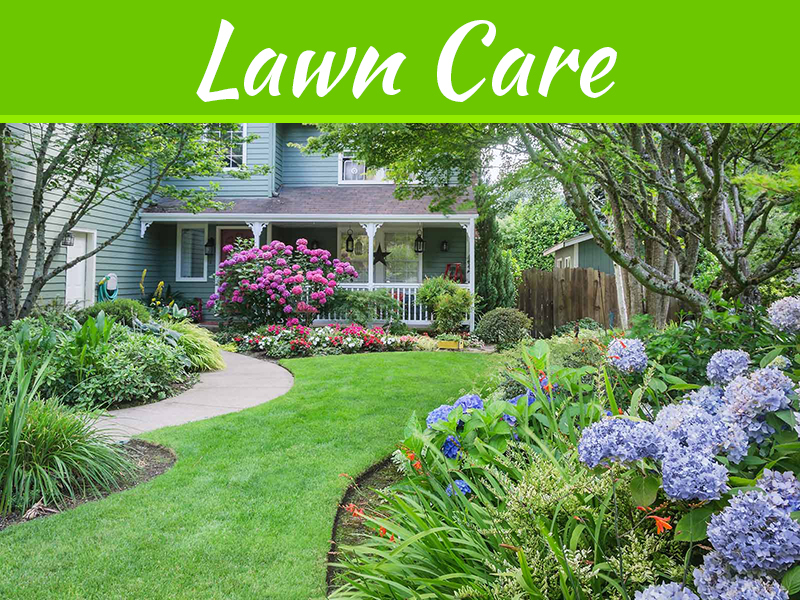 There are a few factors which should be remembered while maintaining a lawn. Before using a lawn mower machine, the distance or area must be decided as to how much square foot of lawn grass has to be pruned. The type of grass present in your lawn should be pruned at a specific height. Different types of grass have different heights. Follow the one-third rule: Never ever trim more than one-third length of the grass. Too much pruning can lead to brown lawn, risk of soil compression, increased vulnerability of pests and other harmful aspects. 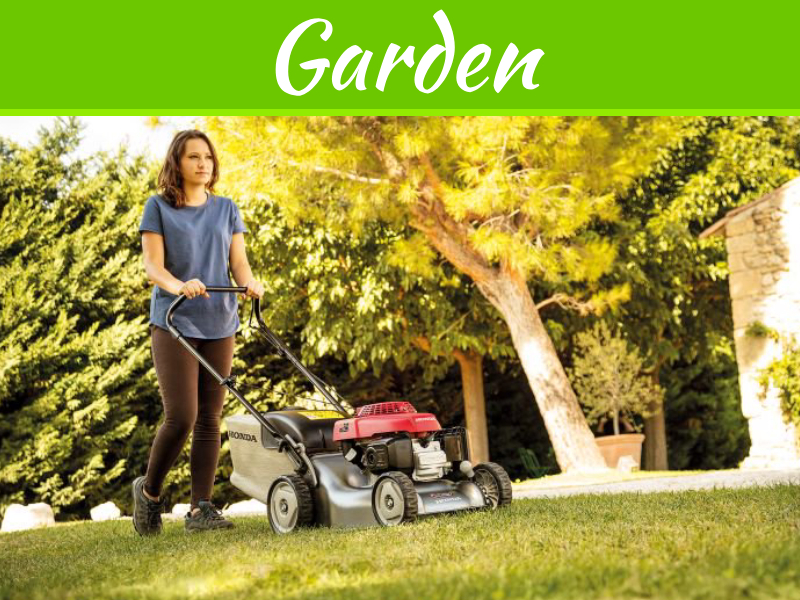 How to effectively use a lawn mower for a beautiful garden? It’s very refreshing to push the mower back and forth to release that stress. Not only that, it is a very practical way to do some work out too. 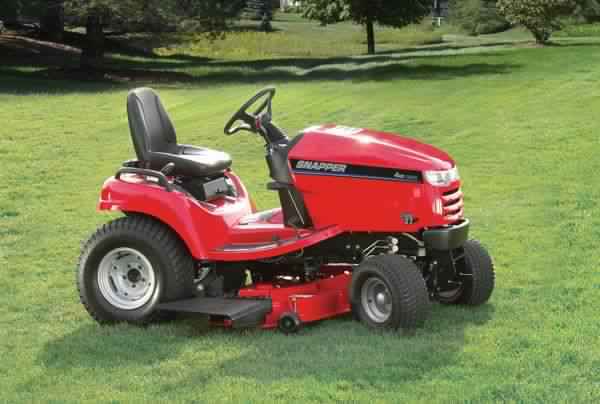 Check out this lawn mower reviews by Verellenhc. The sense of greenery all around also encourages a sense of well-being and kicks the gloominess away. 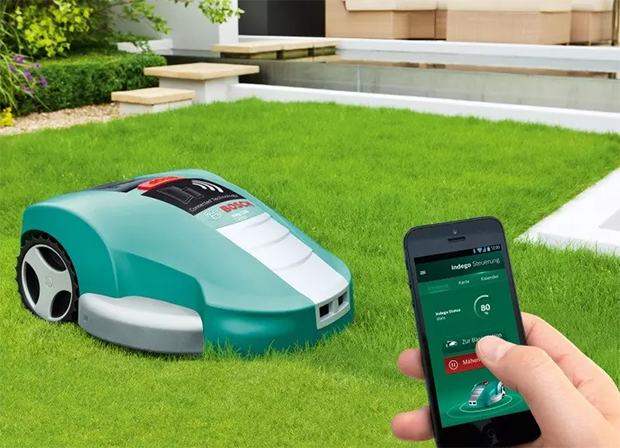 You can also cut down the expenses of hiring a lawn care service . Just pick up a lawn mower manual, read the instructions carefully and do it yourself. Simple! These run on both that is electric or gas. 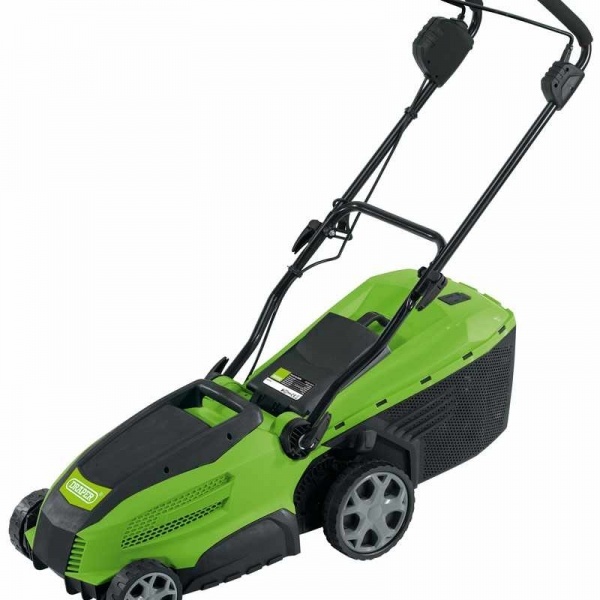 This type is very popular due to its capability to cut through tall grass, weed as well as hard resistant swards. Moreover, it’s really cheap and doesn’t require much maintenance. It is really easy and safe to use as it doesn’t need any engine for its operation. It requires a bit of strength to push the mower and cut the grass. 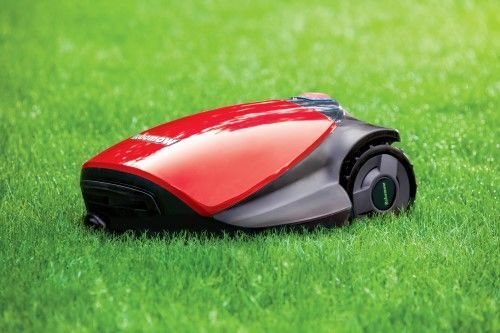 But, the only problem with this type of lawn mowers is that it is not suitable for very big lawns and has a limited ability to cut. Basically, it’s not that versatile. 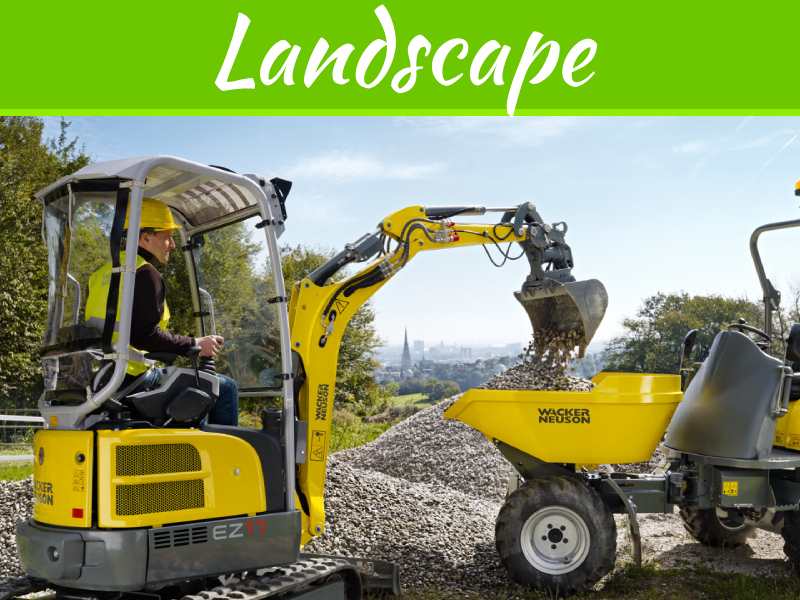 The special feature they offer is pruning side to side apart from the usual back and forth movement like a usual lawn mower. 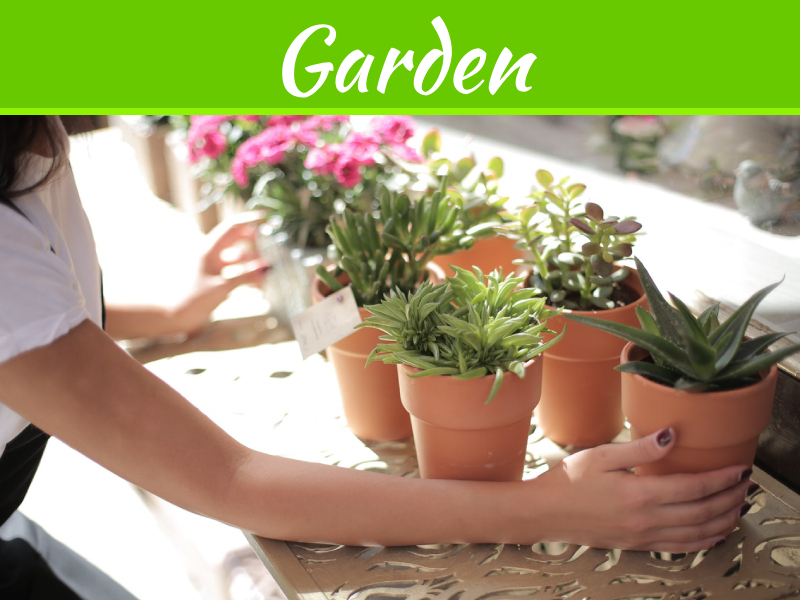 It is best for those people who can’t spare much time for gardening because they DO NOT NEED any kind of supervision. As the name suggests they are automated and are controlled by sensors. That’s the major reason that is making their really famous! They come with a steering wheel for maximum comfort and it is really fun. They have a fixed seat and controls available for the user to operate. First and foremost, always mow on dry grass. Always wear protective covering to avoid injuries. 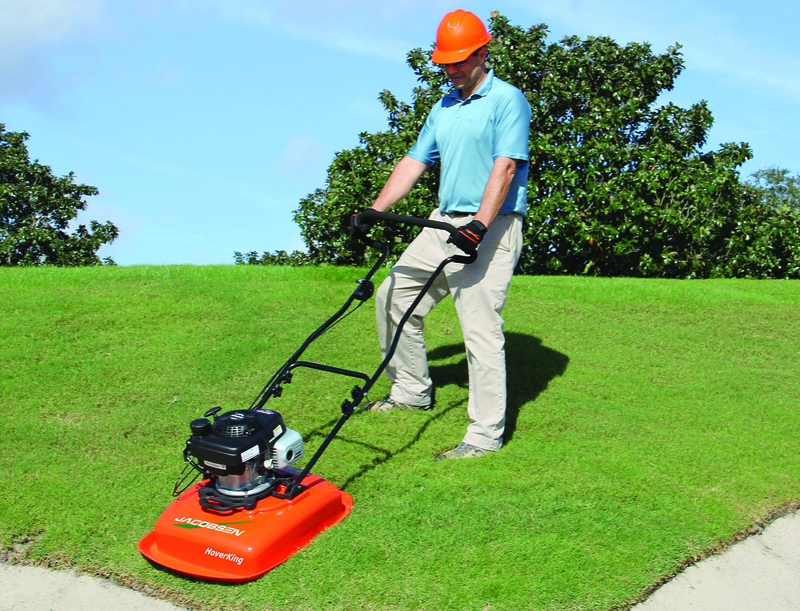 Make sure you do not trim your lawn too often that might destroy you soft grass. 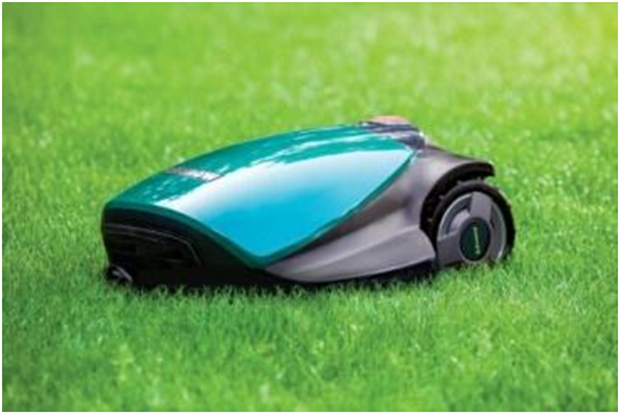 If an electric lawn mower is used, its lawn mower manual must be read thouroughly to ensure proper care and maintenance.